1.) While women who have children in most prisons must give up their babies to relatives or foster care, Westchester does things differently. Bedford Hills Correctional Facility is one of the few prisons in the country who allow inmates and babies to live together. According to a recent article in NBC New York, while some argue that this defeats the purpose of punishment and might not be beneficial to the child, others argue that it allows crucial bonding time for a mother and child,?forces inmates to taking parenting classes and encourages inmates to stay out of trouble. A child can be taken away from their mother for infractions like fighting or leaving a toy in the baby’s crib, which some say encourages inmates to behave. 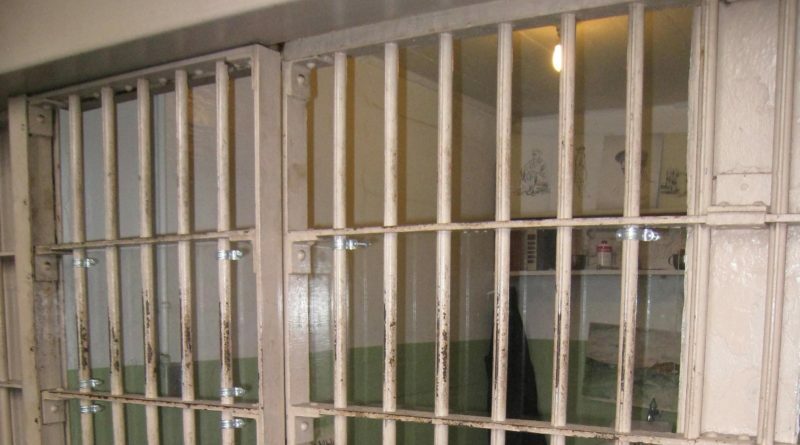 NBC New York reports that though about 26 percent of female inmates at Bedford end up in prison again, that number drops to 13 percent for women in the nursery program, according to the Women’s Prison Association. There are more than 112,000 women in prison, mostly for drug or property crimes, and 1 in 25 are pregnant when they enter. Only eight prisons in the U.S. have nurseries. Though countries like France and South Sudan have laws that keeps incarcerated mothers with their babies, the U.S. has no such law. There used to be lots of nurseries in prison, but that stopped in the 1980s with a huge influx of prisoners and the ideal that inmates needed to be punished. The cost to run the nursery is about $170,000, while have those 16 babies in foster care would cost $480,000. We can’t wait to check them out! Tell us which one is your favorite in the comments! 3.) Meet Westchester Magazine’s Wunderkind Class of 2016! Here are the inspiring under-30 professionals and entrepreneurs who are making their way in the business world. Congratulations Class of 2016! I conceive this website has some really superb info for everyone :D. “A friend might well be reckoned the masterpiece of nature.” by Ralph Waldo Emerson.